Soundcloud has become a heavy hitter over the past few years for musicians to spread their music and let the world know exactly who they are. However, like most of these platforms, it quickly got overcrowded with a plethora of musicians fighting to get the same attention. I explained in another article that your music is bound to go nowhere on Soundcloud without an adequate plan. To get better, more quality Soundcloud followers, here are a few tips you can use. Soundcloudfollowers.org is a free site that lets users create follow-to-download gateways. Instead of giving away your songs completely free, you set up your songs through the site and can have users agree to repost, like, and follow your songs/account in exchange for a download. The good news is you can register and make your gateways in just 60 seconds! Look at the video below. 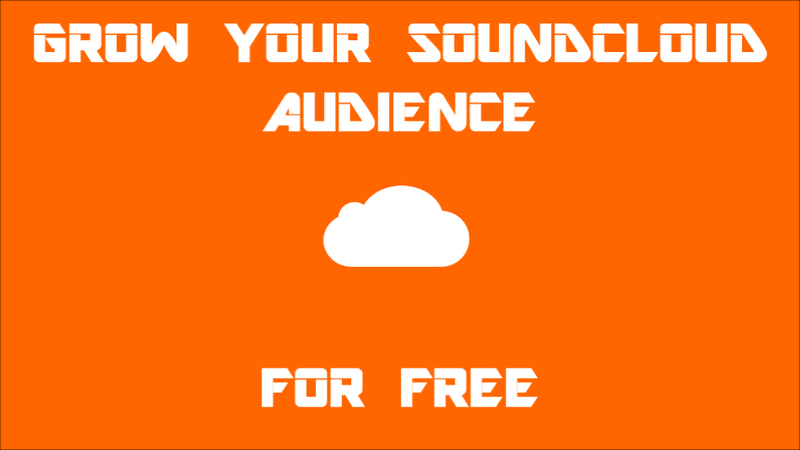 CLICK HERE TO START GROWING YOUR SOUNDCLOUD IN 60 SECONDS! I am in no way, shape, or form against artists buying music promotion if it's good, organic promo. But I am definitely not supporting buying fake plays or likes. I know it can get you extra exposure down the line, but it's not worth it in my opinion. If a listener comes to your page and notices you have a ton of plays with very little likes or reposts (and the comments look fake), they're going to know something isn't genuine. Again, I'll reiterate there's NOTHING wrong with real music promotion, but leave the fake stuff for the birds. One way to get a quick boost for plays is to be featured on a blog, but you have to know how to network with bloggers in order to be featured. This blog usually gets around 100 music submissions each day. The people who do end up being featured always have a certain number of traits though. - They are humble when they submit. I'm completely sick and tired of someone telling me they have the hottest music out there, then I click the link and the song isn't even mixed and mastered. If your music is good, people will tell you it's good. There's no need to boast about your own work because it's obviously going to be a biased opinion. - Their songs are high-quality. You can have all the talent in the world, but if the recording isn't pleasing to the ear, it's not getting featured. 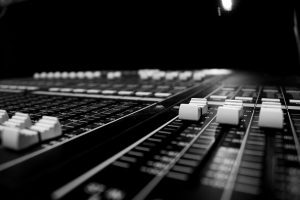 Not everyone has the big bucks to get the best music engineering services in the world, but you can least make it sound decent. - Think about what the blogger wants instead of what you want. Most people submit their music with one goal in mind, "How can I get more listens to my song?" Why? Because people are extremely self-centered. They want to know what's in it for them, so what do you think a blogger wants to know? The EXACT same thing. They want to know how featuring your music will benefit their site. Will it be so good that people will share it? 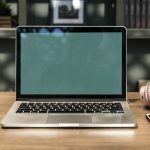 Will it build credibility for the blog? Keep the blogger in mind whenever you submit your music. Many people go after the top blogs. Now I may get 100 free music submissions a day, but I'm still able to keep up with those for the most part. Don't forget the little things when you submit to stand out! Use a first name in the subject line if the blog doesn't state they want anything specific. If someone puts my first name in the subject line, it's almost guaranteed to get opened. It shows someone actually took the time to do their homework. I've gotten featured on a good number of sites simply by showing that I care about the site I'm submitting to. Don't forget the smaller blogs either. Some people might only get 10 music submissions per day. Those are the people who are probably the most attentive and ready to feature your music. The big dogs already get enough attention. Try going to maybe the 2nd or 3rd page of the Google search page whenever you're looking for blogs who accept submissions. If you want personalized one-on-one attention to see how we can help your music goals, schedule a free 15 minute phone consultation with us or watch our free in-depth video below. I go over the exact strategies I used to grow my music business from $20K to over $117K/year. Any artist who wants to sincerely learn and grow will take advantage of either of these resources. Click The Image To Set Up Your Follow-To-Download Gateways In 2 Minutes! 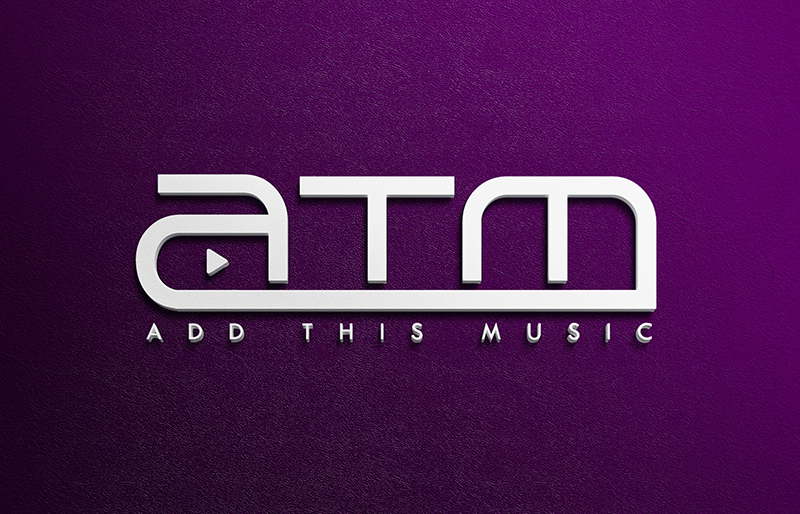 Comment, like, and repost OTHER peoples music from your SoundCloud account! "Hey man. I'm really digging your track, "track name". I reposted it on my account! I think we make similar music and both our audiences can grow if you're down to repost some of my stuff occasionally too? Here's a track of mine if you want to share it." You're giving someone else a compliment, and still can grow your own channel. With Soundcloudfollowers.org you can put up to 7 SoundCloud accounts in a single follow-to-download gateway. Say you often collaborate with another artist. You could include each other in your follow-to-download gateways and grow twice as fast! I'd mostly use this method if you're a blog channel or you collaborate often, but it's still useful for everybody! Aside from using soundcloudfollowers.org to set up your download gateways, you can pretty much use a follow in exchange for an action with anything! You could give away a piece of merchandise to one random SoundCloud follower and announce a contest via the rest of your social media about it. 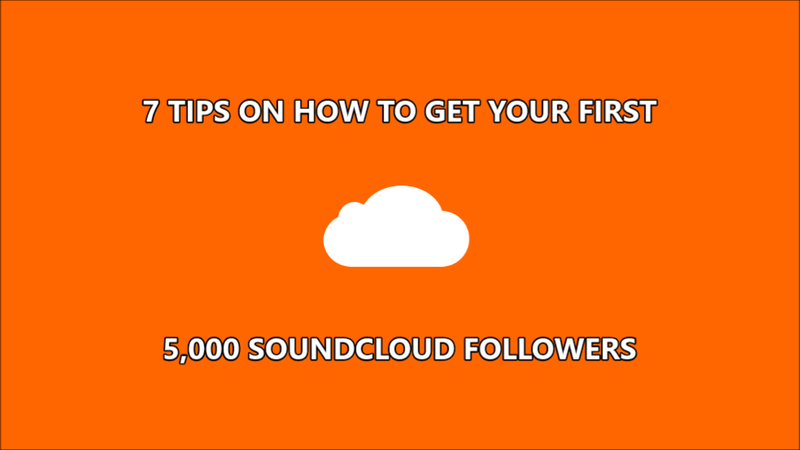 These are simply ways to get more people involved and following your SoundCloud channel. Technically, they’re not 100% free as a ticket does cost you something, but it’s a super cheap way to get more SoundCloud followers fast. Plus, these methods are organic and real. The worst thing to can do is try to get free SoundCloud followers from a free trial, generator, or bots. If you want to get real SoundCloud followers, the best way is to try out the methods listed in this article. It’s been awhile since we first released this article. Since that time we’ve grown our main channel (@omari-mc) to over 45K followers and have several other channels we own totaling over 100K followers on SoundCloud. It didn’t happen overnight, but we’ve been able to steadily increase our SoundCloud followers with the tools laid out here (pretty much on auto pilot). There is no magic app to get followers or a followers exchange, but we have used repost exchanges with other channels our size. Instead of purchasing SoundCloud followers, we built tools like soundcloudfollowers.org to get the word out about our channels. Creating a free service is a great way to get publicity for whatever you’re trying to do in music. This has been instrumental in helping us get the most followers with getting unfollowers or fake people. Follow these tips and you’ll be sure to see a significant boost in your organic SoundCloud followers. Stay clear of websites offering free followers without human verification or making you do surveys to get followers. In the end, if it sounds too good to be true it usually is.